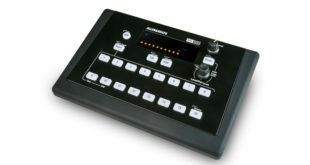 New 16 channel personal mixer is designed as an accessible solution for houses of worship, rental companies and orchestras, utilising simplified setup and controls. 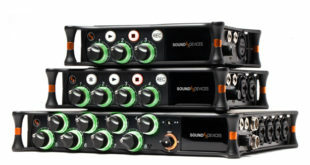 Company is now shipping the B360 Ambisonics Encoder, the Nx Virtual Mix Room (with the Nx Ambisonics component) and the Nx Head Tracker. 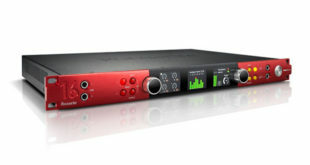 MixPre-10T is a 10-input recorder with built-in timecode generator and reader, offering up to 12 tracks of polyphonic WAV file recording. 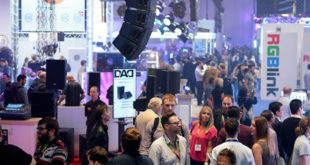 From 2018, exhibitors who used to be spread over several halls at Musikmesse and Prolight + Sound will make their presentations together in Hall 4.1. 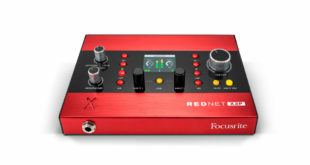 New interface features two Red Evolution mic pre’s, stereo line outs and a stereo headphone amplifier, allowing quick I/O and monitoring expansion of Focusrite RedNet or other Dante systems. 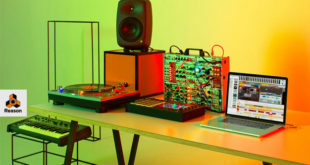 New software features two new synthesisers, three live-sounding organic instrument devices, an acoustic piano, creative modulation device, and 3GB of drum loops and samples. 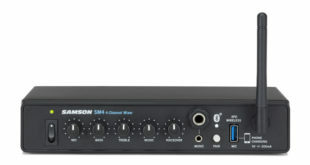 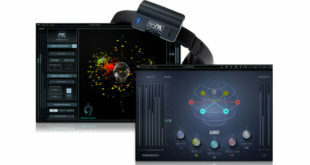 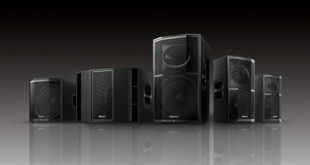 SM4 features a balanced microphone channel with 2-band EQ, voiceover priority ducking, stereo line level inputs, as well as Bluetooth and Samson Stage XPD wireless compatibility. 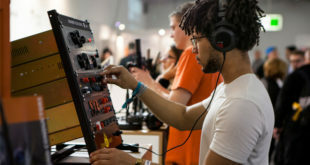 The 40th anniversary of the PLASA Show saw an increase in visitor numbers, a sold-out show floor and a 25% increase in the number of audio companies exhibiting.